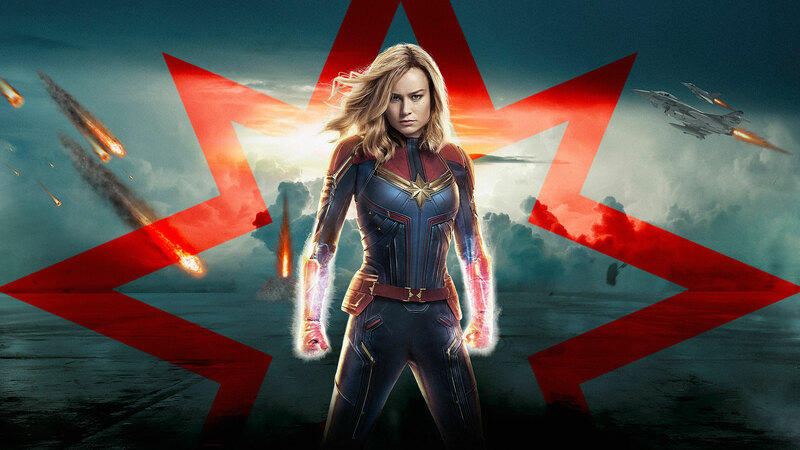 All Captain Marvel fans, gather around as this blog is just for you so that you can take download the best wallpapers for your desktop screens – that too in HD. But first let’s talk about the movie itself. 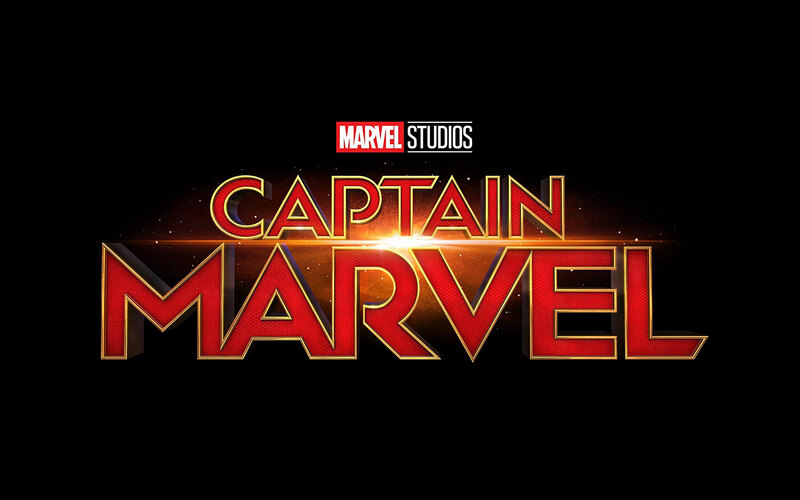 Captain Marvel will be released on 8th March 2019. 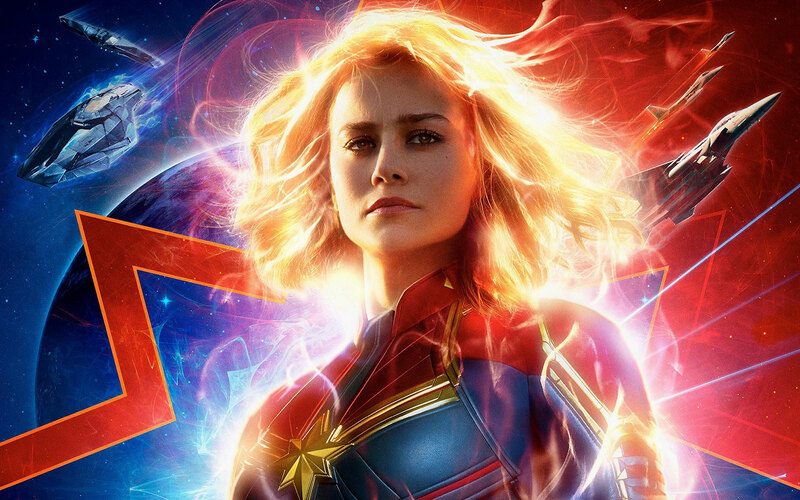 Since we all know that Captain Marvel is the first female centered superhero movie, Brie Larson plays the role of Carol Danvers who happens to possess superhuman powers. She is strong, can manipulate energy (she has the power of shooting energy blasts from her hands), she can absorb energy and most importantly, she can fly. Spoiler alert # 1: Captain Marvel wasn’t always a woman. Comic confirms that that the original Captain Marvel was a military officer names Mar-Vell who eventually becomes the “Protector of the Universe” after realizing that he has to fight for the people of Earth instead of fighting against them. 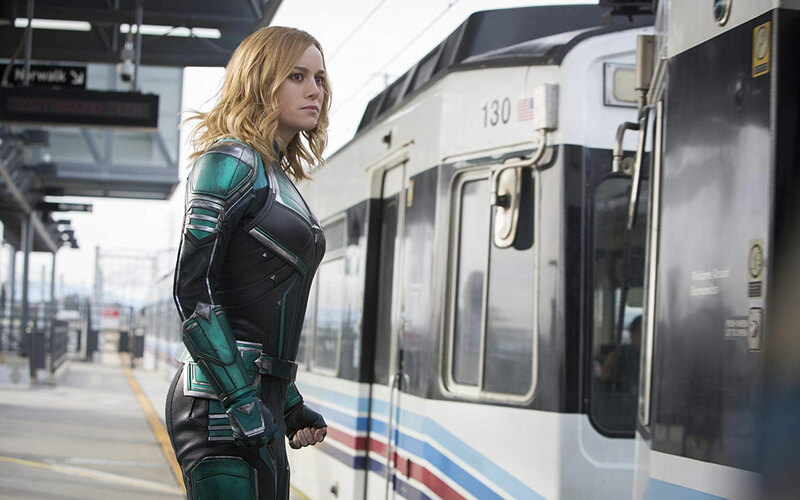 It won’t be wrong to say that our female Captain Marvel gets her powers from Mar-Vell. In Miss Marvel comic book (1977), Danver becomes the human Kree hybrid when she gets exposed to a massive amount of energy during an explosion. Her genes were melded with the genes of Mar-Vell making her a superhuman. 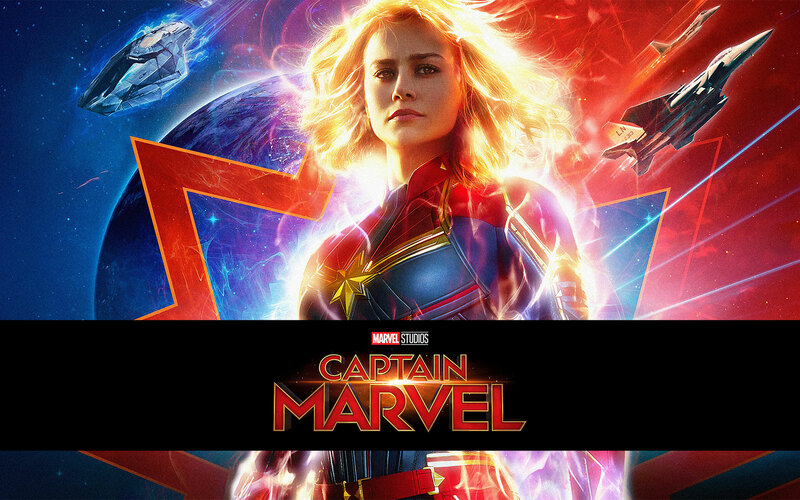 This movie is important and worth all the hype because it will be the first female led superhero movie to be ever produced. It is great to see that female characters are given attention. Other cast includes; Samuel L. Jackson, Ben Mendelsohn and Jude Law. Also, there are Skrulls in the movie – The Skrulls are a race of aliens who can do shape shifting which allows them to not only take on the appearance of anyone but also their memories, personality as well as their powers making them completely indistinguishable from the people they have copied (So cool? We know, right?). 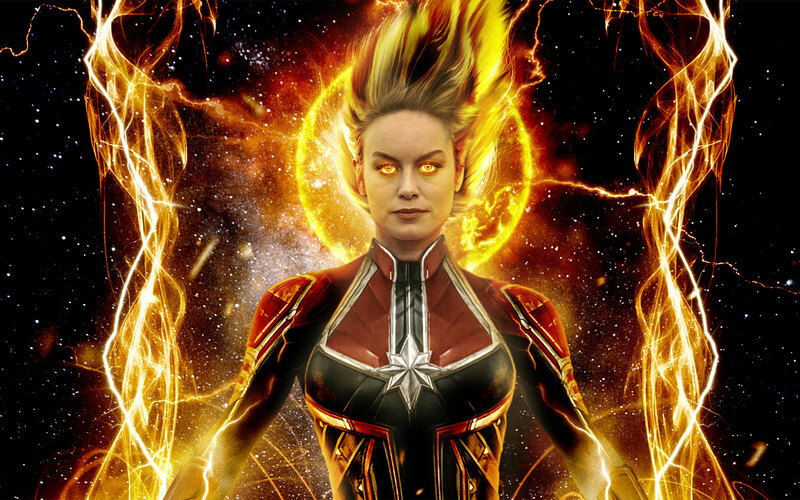 So, now that you have enough information on the Captain Marvel’s movie, you should download these wallpapers right now because well, that’s what you do with wallpapers that are just perfect for your desktop screen(s). 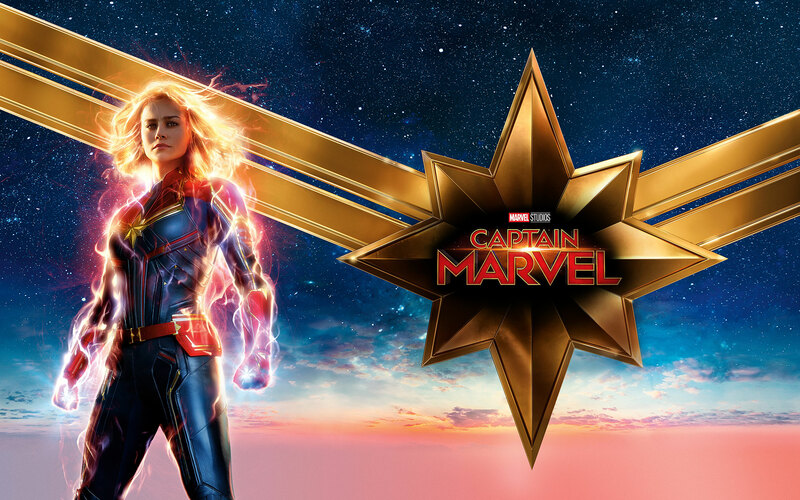 We have also shared the captain marvel cast, release date of the movie, captain marvel powers list, movie trailers and posters.